Parental Sponsorship – Are you prepared to win the lottery? With the annual Parental Sponsorship lottery opening up in January 2018, the timing is perfect for an Episode dedicated to the Canadian Parental Sponsorship process. 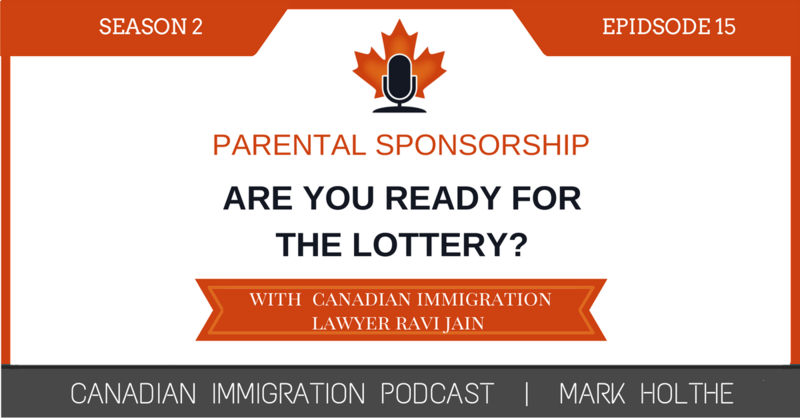 If you are considering filing an application to sponsor a parent or grandparent from abroad don’t even think about submitting that application until you have listened to what Canadian Immigration Lawyer Ravi Jain had to say. It was great to have Ravi Jain of Green and Spiegel in Toronto, join me to discuss this very timely topic. 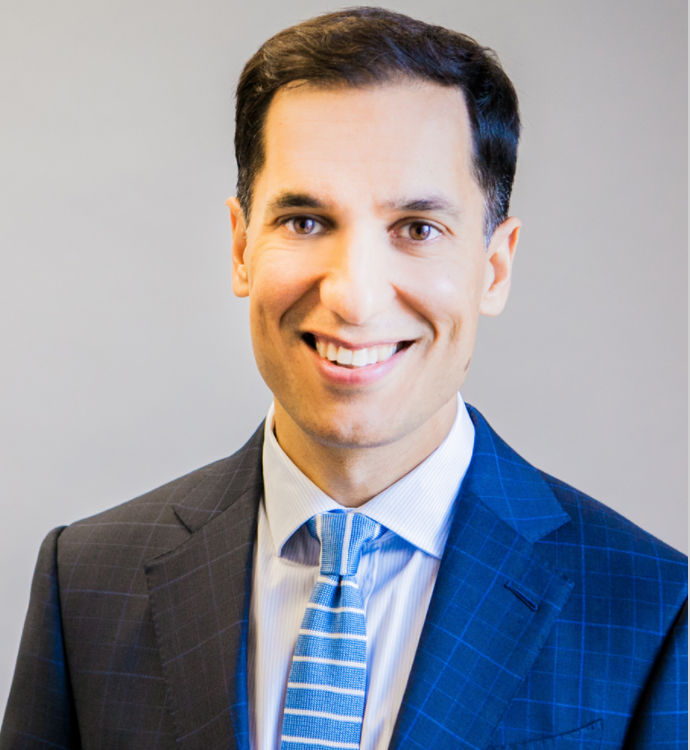 If you want to learn more about Ravi, you can listen to his background in Season 1 Episode 17 – Canadian Spousal Sponsorship – Can you really afford to make a mistake? Ravi has distinguished himself as one of the leaders in our immigration field in Canada. However, when you listen to him on this Episode, you will very easily see that he is….simply put…..an “awesome” guy…super generous with his knowledge and an overall good guy….right to the core – who practices entirely in the right way. What is the Parental Sponsorship process? Recent case law on Parental Sponsorship. Helpful tips on ensuring your Sponsorship is not rejected. What to do if you are facing a refusal?